On October 5, 2016, Cook County, Ill. became the second county in the country to enact a sick leave ordinance for all employees working within county limits. The law goes into effect on July 1, 2017. However, some of the cities and municipalities within Cook County are not happy with the new ordinance. Several of the cities have already drafted proposals to opt out of the Cook County Sick Leave Ordinance and several others are discussing the option. However, even with drafts to publicly opt out, any business in unincorporated Cook County would still be accountable under the new ordinance. Within the ordinance is the exclusion to cities that have enacted their own sick leave laws. Currently, Chicago is the only city to have enacted laws. However, a memo releases shortly after the ordinance was passed appears to call into question the county’s authority. Assistant Cook County State Attorney Donald Pechous concluded the memo with a conclusion that “Cook County lacks the home rule authority to enact a paid leave mandate for employees, whether countywide or within unincorporated Cook County.” Illinois is a home rule state. That means that the state constitution allows cities and municipalities the ability to rule themselves as they see fit. These cities and municipalities have to comply with State and Federal laws, but otherwise can self-govern. 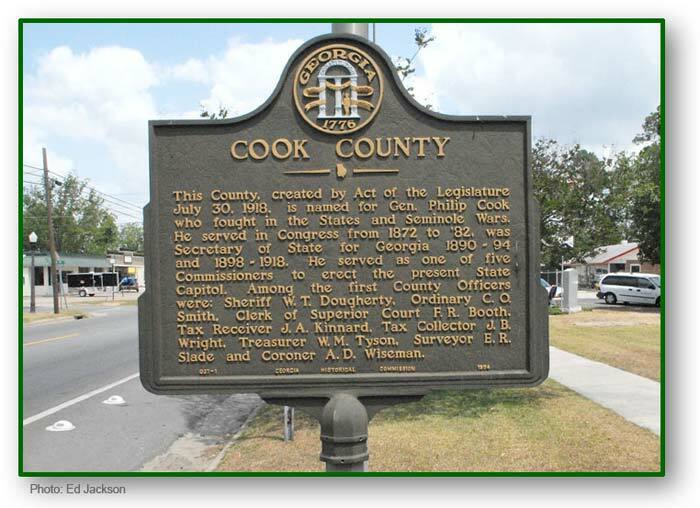 Therefore, it is likely that organized cities and municipalities within Cook County can independently decide whether or not to allow the Cook County Ordinance to be legal within their city boundaries. Already several municipalities are drafting resolutions to exempt themselves from the county sick leave ordinance. Among those cities are Palatine, Barrington, Roselle, and Mount Prospect. Palatine officials have called the Cook County Ordinance a “complete overreach” and have drafted an ordinance to exclude Palatine Village from the county’s law. Palatine Village Manager, Reid Ottesen said that “It’s important to send a strong message to our business community that we want a fair playing field.” Similarly, Barrington Village Manager, Jeff Lawler agrees with that opinion stating that the county ordinance was ill-conceived. He stated that it “creates an uneven playing field between similar businesses that are on opposite sides of the county line within the same community.” In other words, it’s a concern that the municipalities close to the Cook County line would see businesses move across the line or new business fail to organize within their municipality. With new businesses starting outside the Cook County limits, municipalities within would see stunted business growth. The next few months will likely see this debate continue to rage. As municipality leaders meet and vote, they will likely set a precedent for home-rule states and what is and isn’t allowed by county authorities. What do you think? Is job growth and the ability to be employed more important than paid sick leave? Or should individuals and cities sacrifice jobs so that those employed should have paid sick leave? It’s a question that is raging across the country and it’s likely that sooner or later every city and state will have to answer that question for themselves.